The Public version of the project’s final narrative report had been prepared and it includes an overview of the project activities carried out and results achieved during the implementation of the project. In the frame of the project layman’s report prepared with the brief introduction of project’s idea, partners and overview of the main activities and achievements as well as future perspectives. 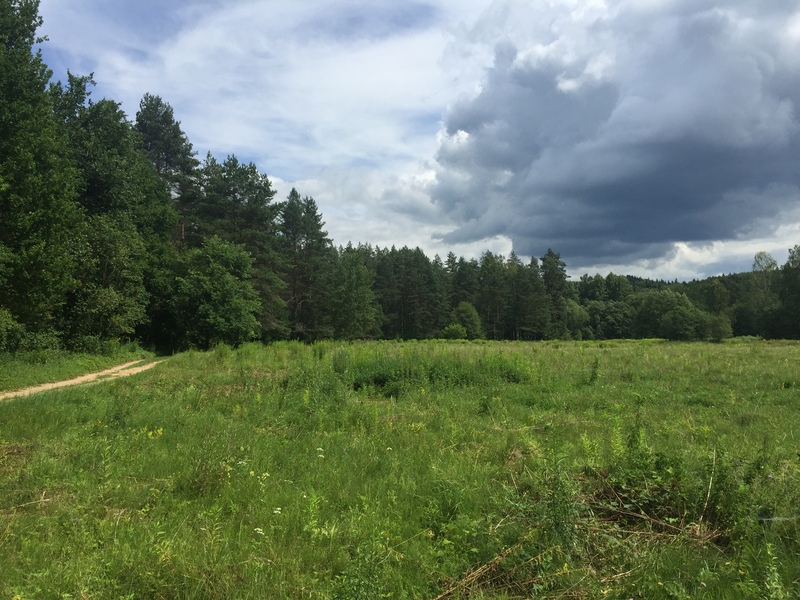 Actions plans for grassland management in Sigulda and Ludza municipalities aims at setting clear framework for restoration activities ensuring continuous management if biologically valuable and potentially valuable garsslands in the projects target areas. 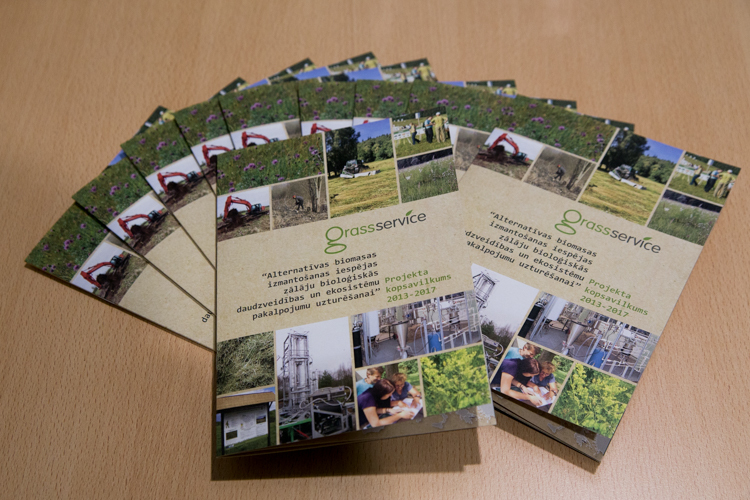 Report on biomass resource assessment in Sigulda and Ludza municipalities summarizes key findings of the desk study, mapping and quantitative assessment of biomass and results of economic valuation of biomass resources within Sigulda and Ludza local municipalities. Report (in Latvian) available here.